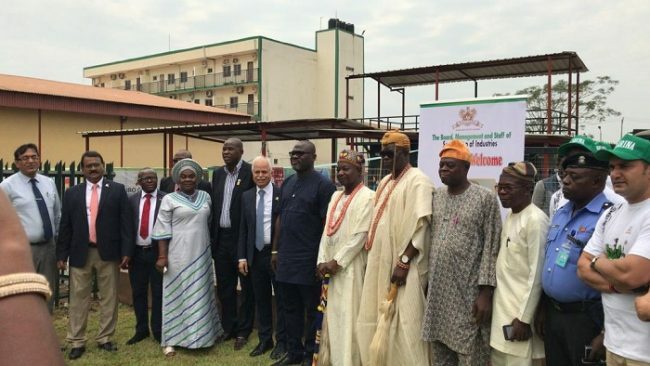 Speaking during the inauguration, the Commissioner for Environment, Ogun state, Bolaji Oyeleye, commended the efforts and investment of the group and promised that the state government would create an enabling environment for businesses to thrive. “When we started up with them, we noticed they could do better and we started engaging with them. The result is what we are witnessing today. 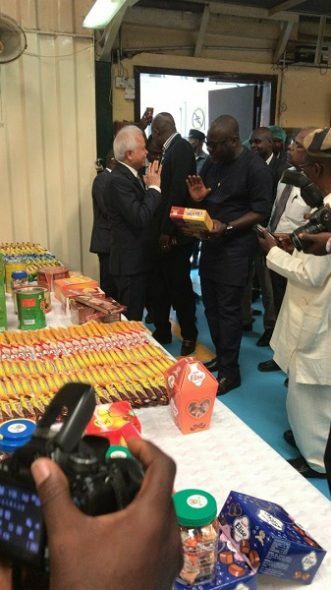 We want to implore them to put up this plant in any of their factories where they do not have it,” he said. According to him, “Nigeria has over 50 per cent arable land that is underutilised,” pointing out that the country has no business being poor if the land was put to effective use. 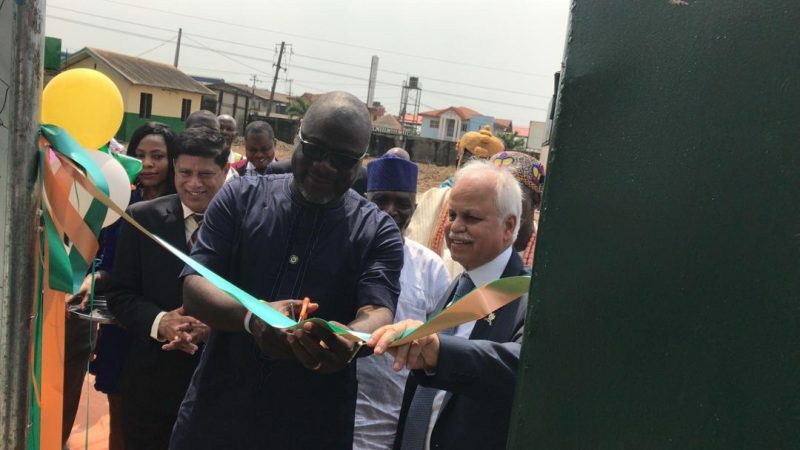 “We are here to cultivate more agricultural produce while also producing cheap and affordable food so that everybody can get something to eat. “We believe environment is very important and when water is contaminated, it carries bacteria unless purified. 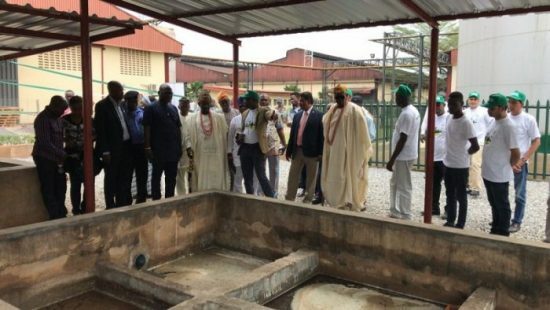 We put up this plant to ensure that the water that is discharged is processed according to global best practices,” he added.